In David Holechek’s scifi short Cradle, a man haunted by the worst day of his life frantically tries to figure out a way to time-travel using precise calculations and, ultimately, his mind—think Somewhere in Time, but with a tragedy driving the narrative instead of a corny romance. Many of Cradles’s story elements are intentionally left vague, which works better for some (we don’t need to know exactly what happened on that terrible day) than others (what’s with those neck patches?) But at just under 11 minutes, there’s not a lot of room for extensive details, and the whole thing leads to a very satisfying conclusion anyway. 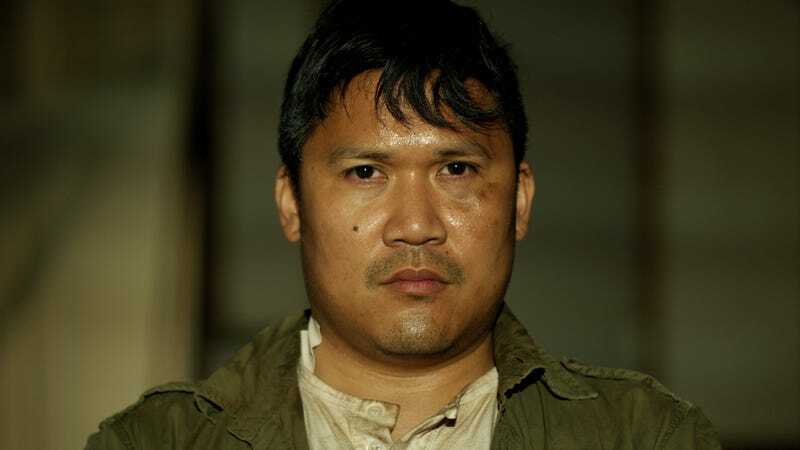 If the lead actor looks familiar, there’s a good reason: he’s Dante Basco, the former child actor who played Rufio in 1991's Hook.